KUSA — Connect with the local programs and services you need by calling 1-844-265-2372. Resources for caregiving, financial planning, housing, legal services and more are available so please call 844-265-2372. For more information on these or other services, contact your local Area Agency on Aging or call: 844-265-2372. 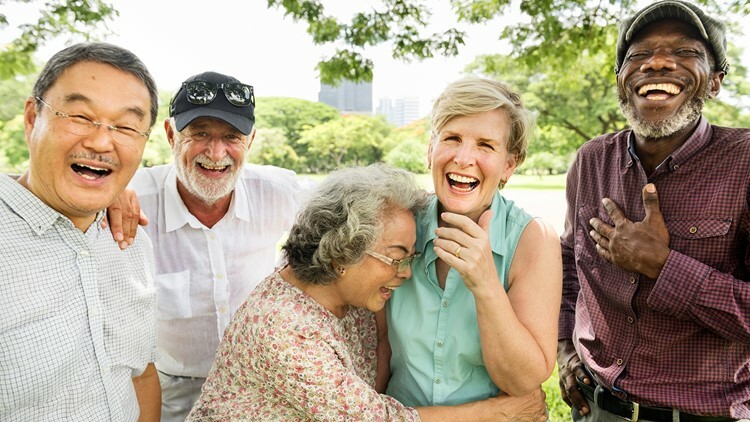 Want to go to your Area Agency on Aging’s website? Enter your zip code or county and then click on the link to take you to the resources nearest you. Enter your County to find meal sites near you. 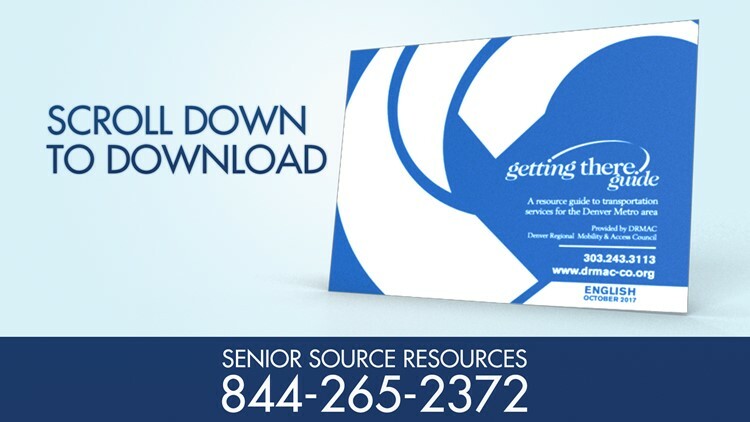 This guide is designed to connect older adults with a wide range of transportation services, helping to keep you active and independent. 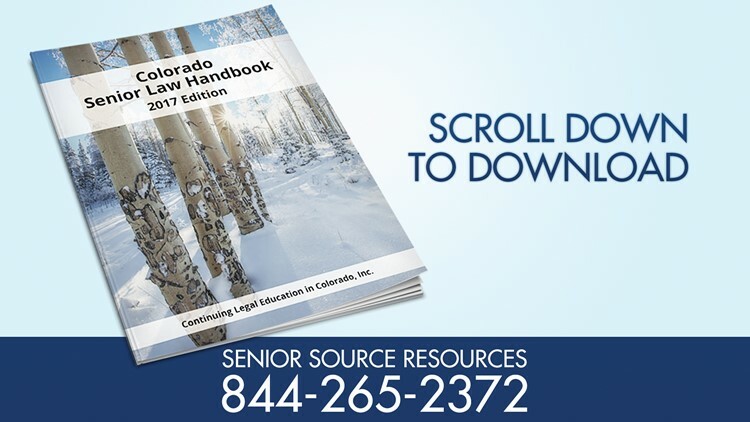 This handbook is updated yearly and can help answer many of your legal questions having to do with aging and caring for aging family members.